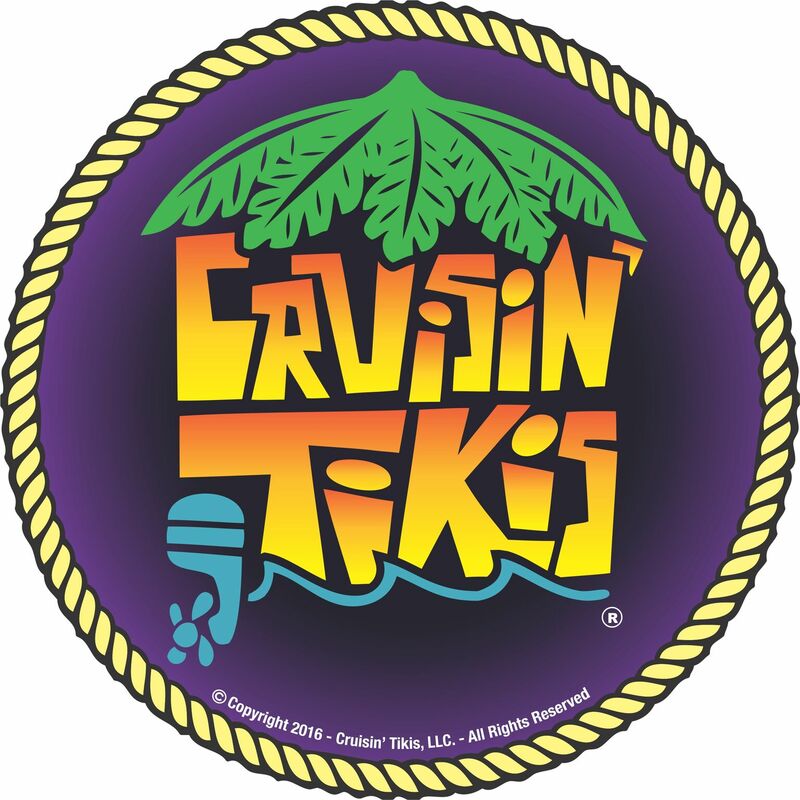 Cruisin’ Tikis West Palm Beach offers a variety of cruises from Palm Beach Island tours, Peanut Island Sandbar fun cruise, Sunset cruises, to choosing your own custom cruise. Which one suits you most? Enjoy a relaxing 2 hour cruise pass the mansions and yachts of the " Rich & Famous". Sip on your favorite Tiki beverage as we depart from Riviera Beach Marina and make a loop around iconic Peanut Island. We will cross over the Palm Beach inlet and head south, hugging the docks and backyards of one of Florida's most affluent areas. Our captains will provide interesting Palm Beach Island fun facts and history. As we head back north we will wrap up our Tiki adventure with a quick stop by the Palm Beach Manatee Lagoon. If you're looking for Tiki fun in the sun, then our 2, 3, and 4 hour Peanut Island sandbar fun cruises are the way to go! Peanut Island is where all the locals go for a great time and for good reason. Once we drop anchor, the giant sandbar is the ideal spot for bachelor/bachelorette parties, birthdays, and anyone just looking to let their hair down, as you enjoy the crystal blue waters with other local boaters, jet skiers, and paddle boarders. The island also offers incredible swimming and snorkeling, sandy beaches, and pedestrian walkways that are perfect for relaxing strolls. Don't forget to bring beach towels as well as any snorkeling gear, floats, and other water toys you may need. Restrooms are available on the island for public use. Take in a beautiful South Florida sunset Tiki style as you coast down the Intracoastal Waterway. Whether it's with friends, family, or a romantic trip for two, this 2 hour cruise is a great way to end a long day or begin the perfect date night! Sunset charter times will vary with the changing seasons.